Your browser doesn’t support audio playback. Mixing the Water Temple from Ocarina of Time with Labyrinth Zone from Sonic 1 SiIvaGunner style. 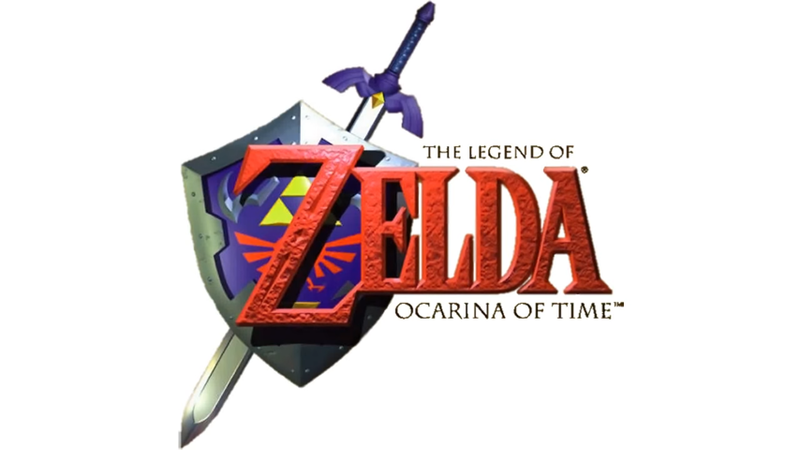 Made in SynthFont using the OoT soundfont.